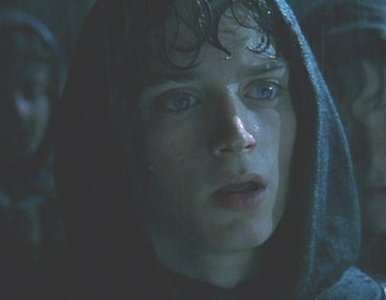 do آپ think frodo's hot? چنیں پرستار: oh yeah! he's so cute! I know this doesn't belong in the Frodo spot, but do آپ like gollum? a link گیا دیا کر شامل: Why did the all member of the middle earth council agree with Frodo as ring-bearer? What alias does Frodo go سے طرف کی in Bree?